We are an acclaimed name engaged in offering our precious clients a superior quality range of Chipping Hammer With Spring Handle. In order to ensure quality, the entire range is rigorously tested on various parameters by our quality controllers. It is used to remove slag when standard arc welding is performed as slag is not produced when mig or tig welding is performed. Keeping in mind the diverse requirements of our clients, we provide entire range in various sizes and specifications and at affordable prices. 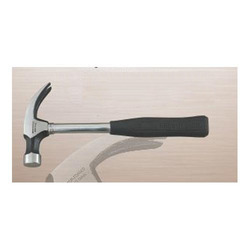 By utilizing our years of experience, we bring forth a qualitative array of Claw Hammer With Steel Shaft. 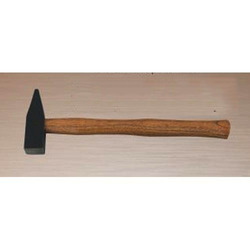 The offered hammer is a tool primarily used for pounding nails into, or extracting nails from, some other object. Moreover, a team of our quality controllers conducts a series of quality tests on the entire range to seek out any possible defect. In tune with industry standard, we provide the entire range in various customized options and industry leading prices. 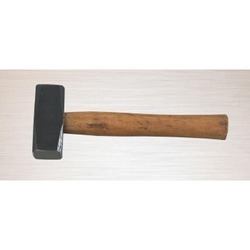 Our organization has successfully expanded its business in market owing to the offered elevated quality array of Claw Hammer With Wooden Handle. 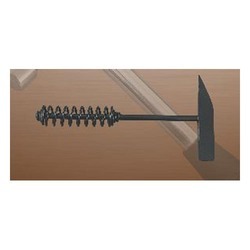 The offered hammer is used for pounding nails into, or extracting nails from, some other object. Moreover, a team of our quality controllers conducts a series of quality tests on the entire range to seek out any possible defect. In tune with industry standard, we provide the entire range in various customized options and industrial leading prices. 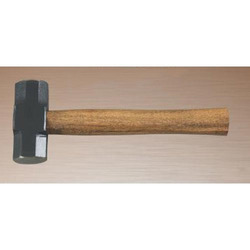 Our firm is counted amongst the significant names, offering a wide range of excellent quality Mechanist Hammer that is commonly used as a tool for metalworking. In tune with different requirements of our copious clients, we customize the entire range in various sizes and shapes. Our offered range has gained exceptional value amongst our clients for its defined features. 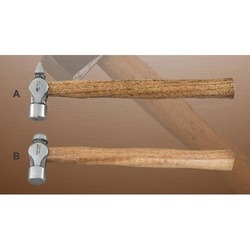 Looking for Striking Tools ?